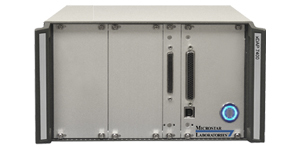 For your test and measurement and control applications, use Data Acquisition Processor (DAP) board systems. Onboard intelligence makes them unique. Learn more about DAP Technology. 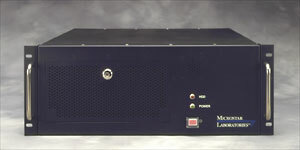 Then put together the best data acquisition system for your project. 1. 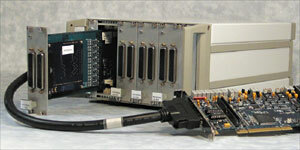 Select a Data Acquisition Processor (DAP) system. Or the new xDAP systems. Or go straight to one of the popular models with the features you need. 2. Add software that makes configuring your system easier. 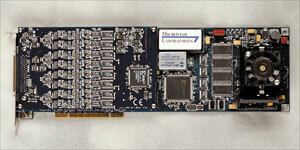 Each board comes with its own onboard operating system and works with Windows or Linux systems. 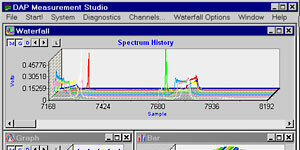 Take a look at the configuration, testing, and display software. Or use your third-party software. 3. Then each system easily expands – add signal interface boards. Take a look at the options. Or go straight to popular features you need. 4. Put all the hardware pieces together. Pick the right enclosure for your system. 5. Talk to us – 1-888-678-2752 – to get pricing and further information. We offer personal, expert guidance as you select the best products for your application. Contact us today.